Airplanes are great, they’ve made the world a lot smaller. But there’s nothing comparable to crossing borders by land. With the Trination Escape, you get to do just that. 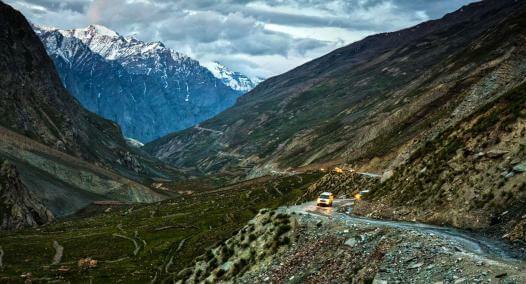 This 3000km drive is a trip to our neighbours – Nepal and Bhutan. 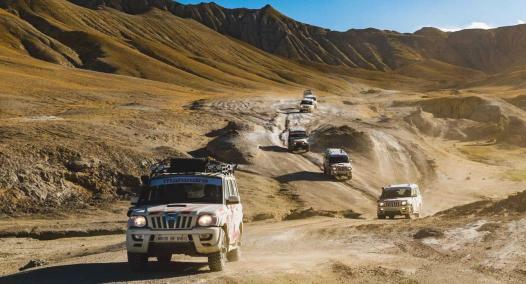 With about 30 Mahindra SUVs on an overland border crossing is quite a sight and experience. 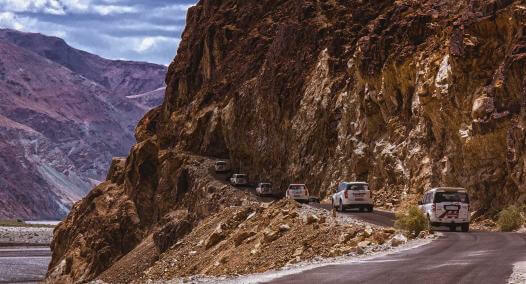 The expedition starts out from the city of Lucknow and makes a run for a small-town Gorakhpur to prepare for the border crossing the next day at Sonauli. As we cross over into Nepal, one will notice that the neighbours are quite alike with subtle differences. As you drive deeper into Nepal, one begins to truly appreciate the difference. The next halt for two nights in the beautiful town of Pokhara famous for its fantastic views of the Annapurna range and microlights. The convoy then heads for the capital city of Kathmandu where one gets to see what fast-paced Nepali looks like. However, you’ll find peace even here when you visit Bhaktapur Durbar Square. After the four days of sampling Nepal, the convoy heads towards homeland again to the town of Biratnagar to prepare for the Bhutanese border crossing at the town of Phuentsholling. As we cross the border, the change in culture is apparent. On one side, one sees the hustle and bustle of an Indian town while on the other, one sees serenity and a slower paced life. All in a matter of a few hundred metres. The convoy visits the capital city of Thimphu where one gets to soak in the Bhutanese way of life. However, the beautiful town of Paro with Bhutan’s only civilian airport is the one we love visiting again and again. Paro’s cosmopolitan atmosphere and beautiful surroundings give the town a charm unlike any other. Believe us when we say, it’s hard to say goodbye as the convoy leaves for India to end in Chalsa.